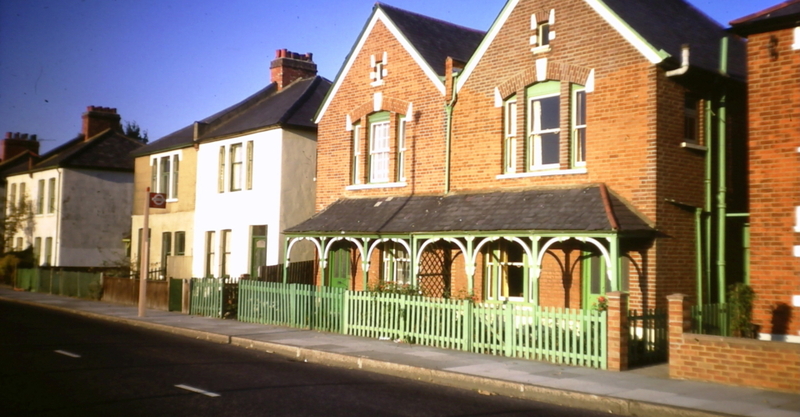 Garth paid for a station to serve his planned development, and on opening in 1871 it was called Raynes Park station, though the land on which it stood was never part of the Rayne estate. 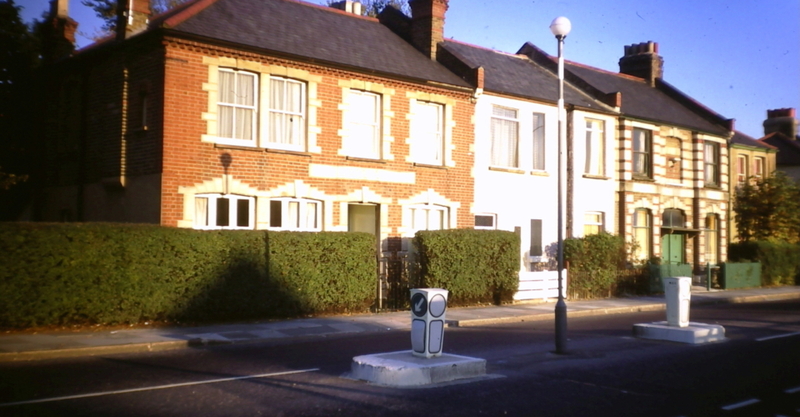 Grand Drive and Blenheim Road were laid out in the 1880s with freehold building plots. But the enterprise was not as successful as he had hoped. About a dozen mansions were built at first, and more in the 1890s, as well as the more modest constructions by James Randall - Randall Lodge, Bonaccord and Bijou Villas - all completed by 1899. 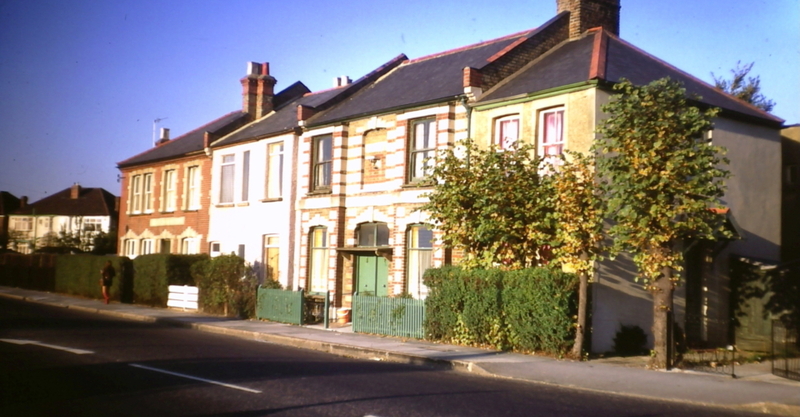 The early 1900s saw more varied properties. Most of the former fields were leased to the Raynes Park Golf Club between 1893 and 1924, after which they were acquired by George Blay, together with the Cannon Hill estate. 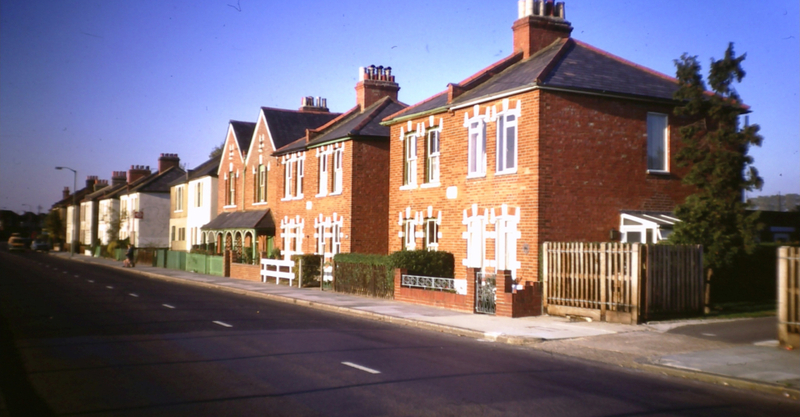 Blay had built most of the houses on the estate by 1930, though some work remained to be done after the War by New Ideal Homesteads. From the 1930s several sports grounds were created, though many of these have now been developed for housing. The line of trees running north-south through Prince George’s Playing Fields is a remnant of the eastern boundary of West Barnes Park.